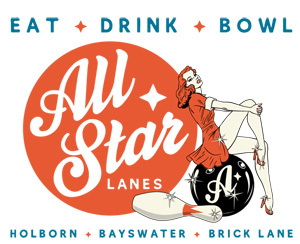 All Star Lanes is Currently recruiting experienced Bartenders who want to work in an iconic and fun central London venue. The positions are full time with staff food and drinks provide by the company in return for hard work. Applicants must be passionate about providing great customer service and proud to offer one of the best nights out available in London. You will be working with a large front of house team so you must be able to work alongside people while serving in an often changing environment thanks to our varied range of customers and many special music events. All Star Lanes is currently recruiting full time Bar Backs in our busy central London venue. No experience is necessary only a hard working attitude and being a team player is needed. A desire to become a bartender would be advantageous and these roles would be a great starting point in a career in the hospitality industry.